Kannabia crossed their Baby Boom Auto with one of their best CBD strains and the result has been awesome; the consumers will be delighted, as it is a very versatile plant. The heredity of Northern Light x Blueberry is providing the brain psicoactive part and mixed with CBD they got a strain that can be consumed during the whole day. This plant will bombard us with very cerebral effects, making possible to manage pain, inflammatory osteoarticular processes, insomnia, fibromyalgia, Inflammatory bowel diseases, etc. It will be possible to ease mild muscular pains, reaching a kind of active relaxation state. Appetite will also be increased, so it is a great discovery. The consumption of this variety is very pleasant due to its touches of old wood mixed with sweet-and-sour aromas and the sweetness of CBD. This plant is easy to grow if we do not overdue with fertilization. 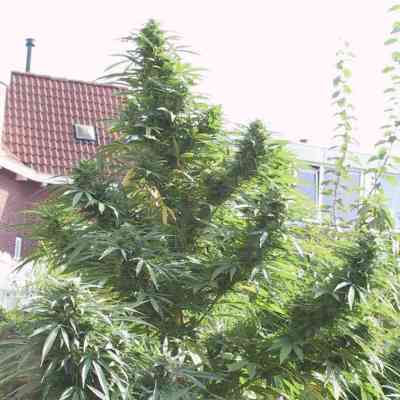 The size of the plant is medium- high, quite surprising for being an autoflowering plant, with long and ample buds, quite resistant to plagues and with high productivity. What a Baby Boom Auto. 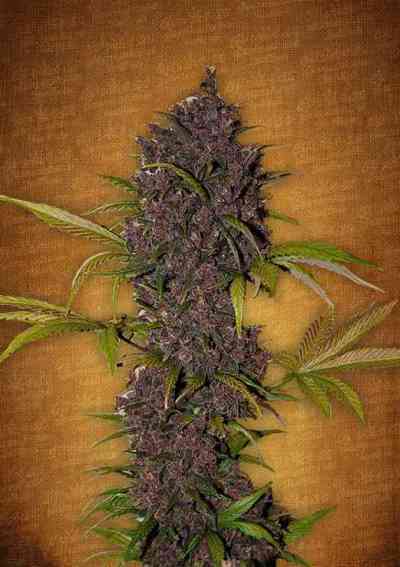 Really nice strain. Thanks for the advice!